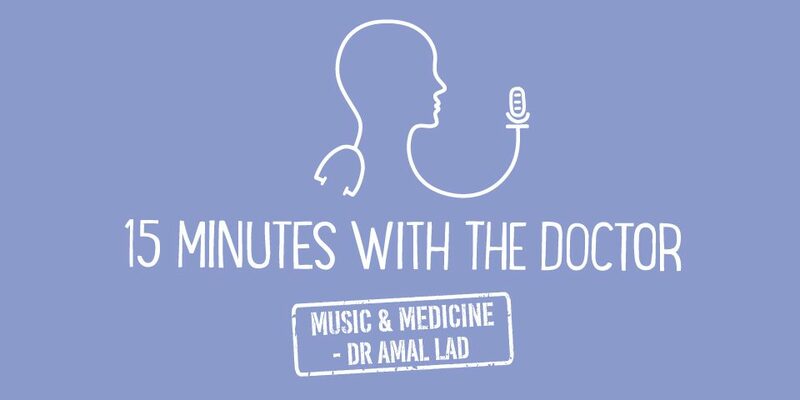 Lafina joins this episode of the 15 Minutes with the Doctor podcast. She is a GP trainee, co-founder of Eurekadoc, and host of the new Health Meets Home podcast. Lafina has found a lot of benefit in her unconventional career path, and she hopes that Eurekadoc can provide resources for other doctors to enhance their professional skills in a similar way. She shares her journey with us into how and why they built Eurekadoc and her passion for property investing. Lafina wants fellow doctors to have happier and more diverse medical careers. – Eurekadoc wants to help people distill their passions and be encouraged to follow them, even if this seems less conventional. She has seen first-hand the benefits of synergy between industries. – Lafina and her co-founder Aroon dabbled in the fields of property investing and management consulting respectively. They realised that other doctors could benefit from the broader skillsets they had learned outside the medical profession. – Eurekadoc aims to provide medical education and training based on the comprehensive perspectives of other industries. – Lafina encourages interested doctors to look into the NHS Clinical Entrepreneurship Program and other Fellowships in the area for business focused opportunities. Eurekadoc provides dozens of courses and resources. – More than 2,000 people have been trained by Eurekadoc’s webinars, workshops, conferences, and coaching. – Lafina’s book, “Property Investing For Doctors”, and several niche career guides are available. – Many people have benefitted from the Mini-MBA course available through Eurekadoc, it gives participants an idea of what an MBA program entails before they decide to pursue it. – Topics include: property, holistic needs, business, finance, management, leadership, management consulting, transforming your career, wellness/mindfulness, and healthcare innovation. Lafina is very passionate about property investing. – Her passion started after she helped a family member through the process of property investing. – She realised that many of her assumptions about the field were untrue, and she found joy in the sourcing, negotiating, and process of adding value. – She read as much as she could about property investing, attended webinars, listened to podcasts, attended events, and found her way into the community of other property investors along the way. – She encourages others to get involved because of the transferrable skills that can be learnt in property and then used to make doctors more effective in the medical field. She shares about her new podcast, Health Meets Home. – This podcast is about the interaction between health and housing, particularly issues that clients and the NHS are experiencing. – She also focuses on how the environment impacts physical and mental health as well as new housing models such as co-living.